A lot of controversial reports have been made showing how the Uganda police not being in good terms with the journalists. In many circumstances journalists have been tear gassed, they play a very distinctive role in informing Ugandans about the current affairs so I don’t understand why the police is always mistreating and hindering Journalists from doing their work. That reminds me of how both local and international journalists were badly treated while trying to cover news about Dr. Kizza Besigyes’ detention at his home in Kasangati recently Journalists were beaten, cameras destroyed and some were arrested for no offence committed. To every body’s dismay, no police officer was held responsible but the answer to that is clear, the police officers who torture journalists also get their orders from their bosses so they cannot be punished for fulfilling orders. A lot of such cases have been happening but nothing has ever been done to combat the problem. The police has gone ahead to play a partisan role in favor of the ruling government in that any objective journalist who tries to report against the ruling party is threatened. What I know the police must be an independent institution which must maintain law and order for every citizen of Uganda irrespective of the differences in political ideologies. I wonder why the police is at loggerheads with journalists yet these 2 parties are supposed to co-operate in one way or the other for a better Uganda. 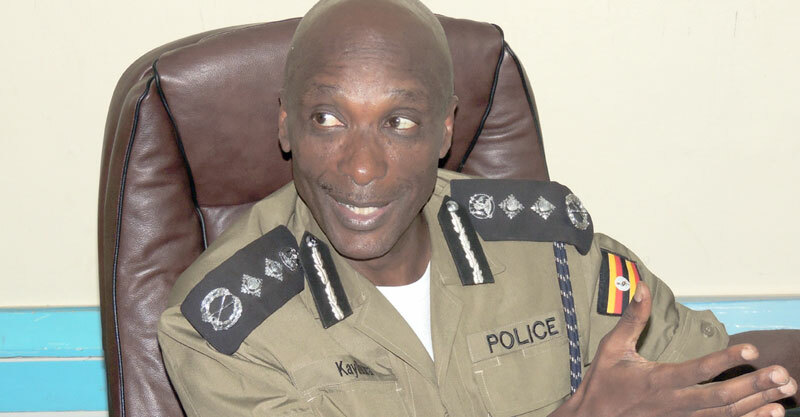 I call upon the IGP, Gen Kale Kayihura to put his men in order, do what you want with thieves, conmen, opposition parties but please create a conducive environment free from torture which will enable journalists to function brilliantly.